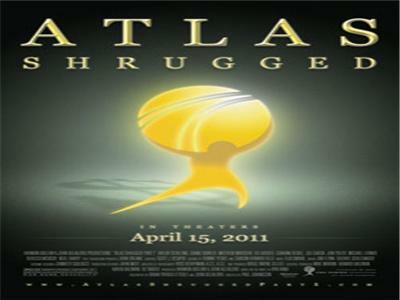 Harmon Kaslow, the producer of the upcoming film "Atlas Shrugged" will be on to discuss the journey of bringing this much anticipated film to life. He will also talk about the challenge of having the film picked up by movie theaters across the nation. 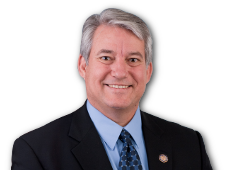 Congressman Dennis Ross represents the 12th Congressional District of Florida. He will be on to speak about the recent budget deal that came at the 11th hour and averted a government shutdown. He will also be speaking about the 2011 budget battle and raising the debt ceiling.